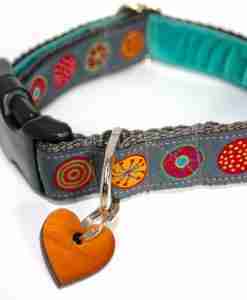 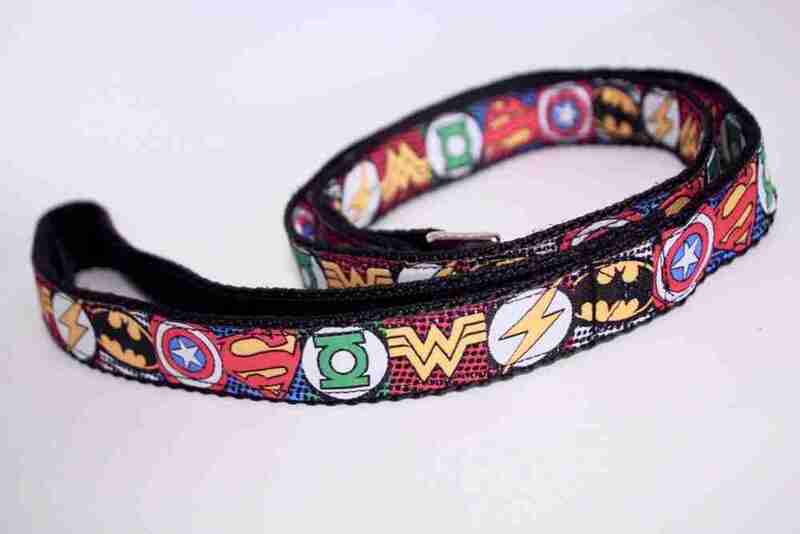 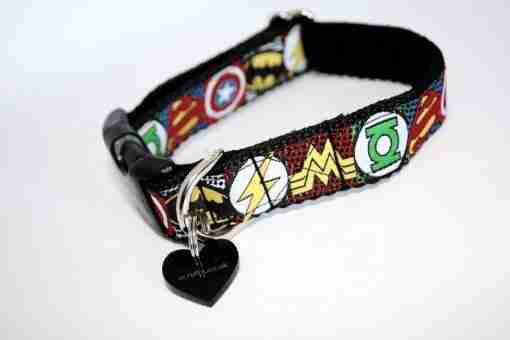 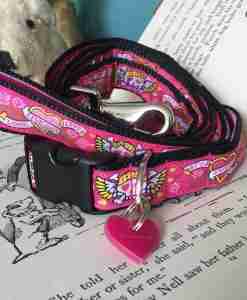 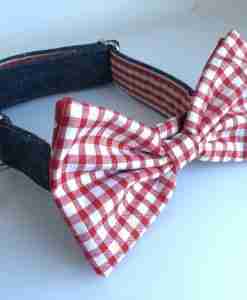 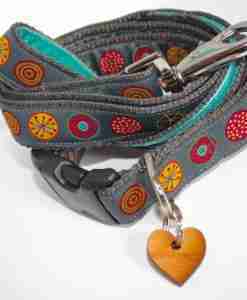 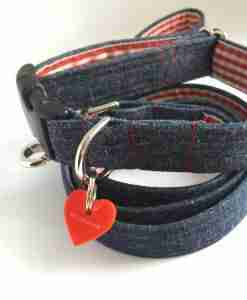 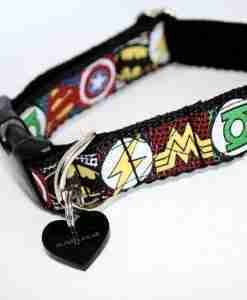 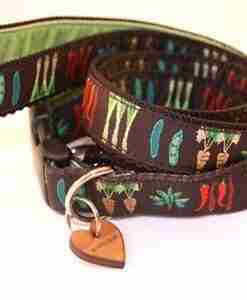 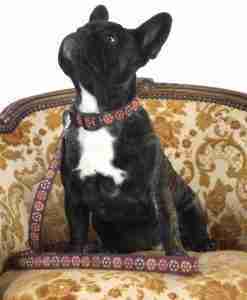 Do you have a little Hero in your house, then my lovely new My Hero dog collar is heaven sent for you. 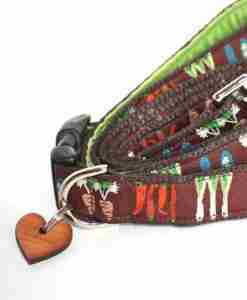 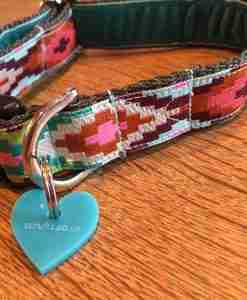 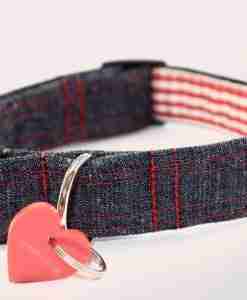 The collar is lined with lush black velvet for ultimate comfort and an exclusive Scrufts’ black heart shaped tag will show his or her love for you. 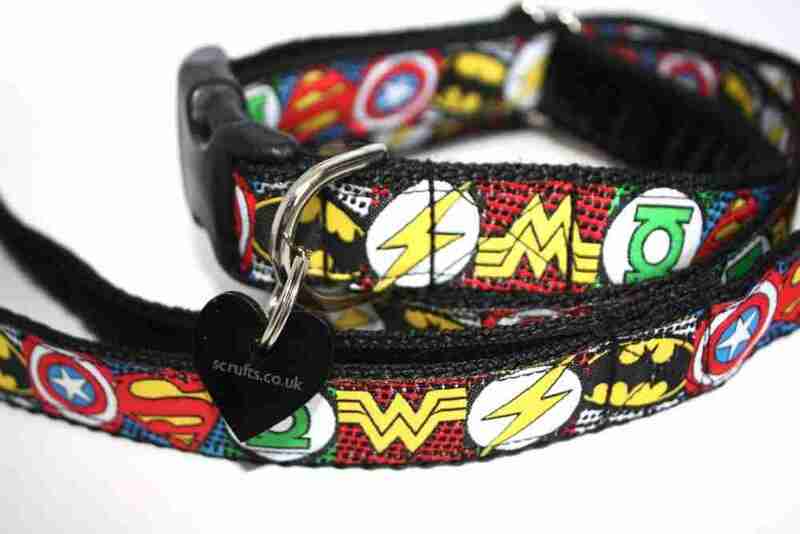 Scrufts’ My Hero dog collar is available in two widths, 16mm for the teeniest Hero and 2.5cm for the larger Heroes out there. 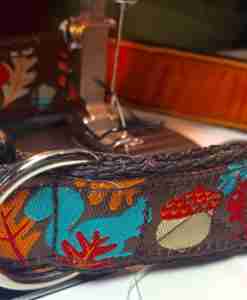 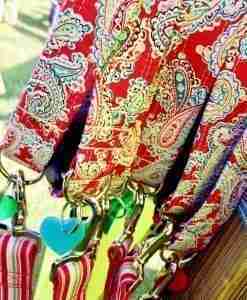 Handmade with care in my sunny Brighton studio.